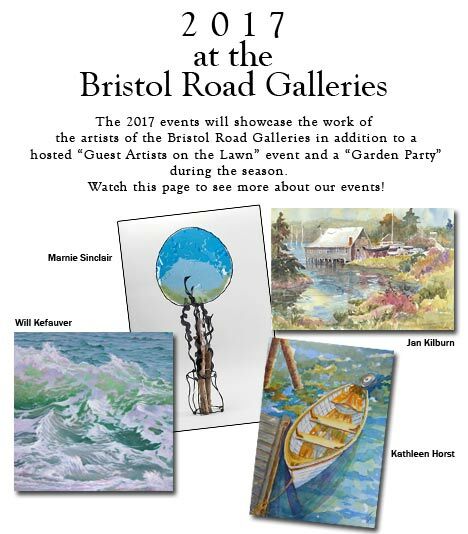 The Bristol Road Galleries artists are planning special events throughout the 2017 summer season. Marnie Sinclair will be talking about her book "Balance & Imbalance, A Celebration of Nature and a Call to Action", NatureÕs perfect balance through plant communiication, and the evolution of other species color, shape, and patterns to ensure survival. Imbalance represents manÕs influence on Nature, as seen in the rise of climate change and environmental degradation.